Another week without Simon Provan is met by Rachel Wood co-hosting with Baxter Colburn. The pair welcomes Seattle Reign FC defender Lauren Barnes. 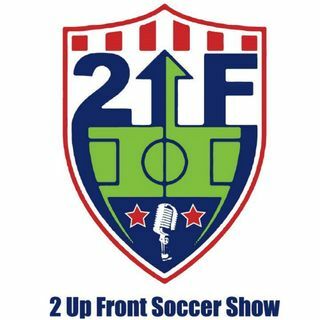 Never miss an episode of 2 Up Front by listening on iHeartRadio, iTunes or Spreaker.com.